Deadline extended to December 5! Nine categories to choose from! 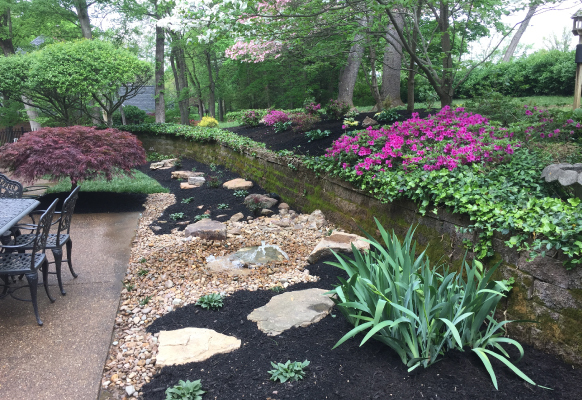 • Special Projects: Includes any non-conforming horticulture/landscape projects of special merit or unusual character which does not more appropriately belong in one of the other categories.